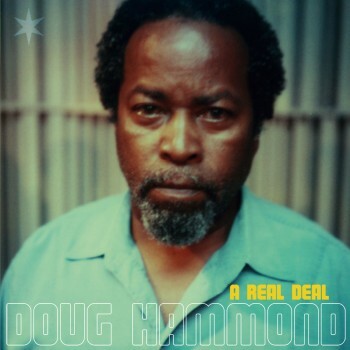 Doug Hammond is a legendary drummer, founder of Tribe records & mentor of Steve Coleman. His first album in 15 year. Featuring Kirk Lightsey on piano on four titles.